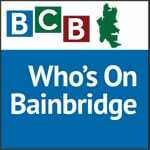 This episode of the “Who’s On Bainbridge” podcast show features two islanders — Frank Buxton and John Ellis — who are known and loved by many in our community. John and Frank are the two founding members of the Edge Improv comedy troupe that entertains local audiences at the BPA’s Playhouse theater on the first Saturday of each month. 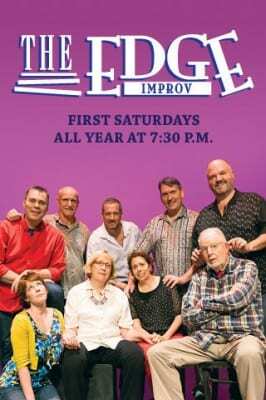 This 20-minute interview tells the story of the founding of the Edge Improv, and it also reveals Frank Buxton’s fascinating career history in the classic days of radio and television. 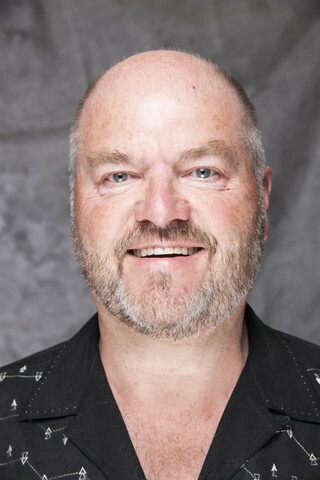 Frank describes his early fascination with the production of radio shows — when he realized at age 8 that he wanted to grow up to be the sound effects guy. Needless to say, his actual professional career in radio and TV went far beyond that. 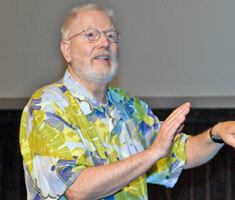 He recounts his early experiences watching the making of radio shows in the top broadcast studios in New York City. And we also follow Frank through his career in television. Both John and Frank reveal how they were each inspired by the legendary Jonathan Winters and Robin Williams. Frank describes his experiences serving as the Director of the Mork and Mindy TV show, in which those two comic icons teamed up. This light-hearted interview reveals the personalities of two long-time friends who are co-creators on stage and collaborators in the wider community. Credits: BCB host and editor: Barry Peters, with guest host John Ellis; BCB intro music: Tim Bird; BCB ferry music: Dogfish Bay Studios; Podcast art: artopia creative.